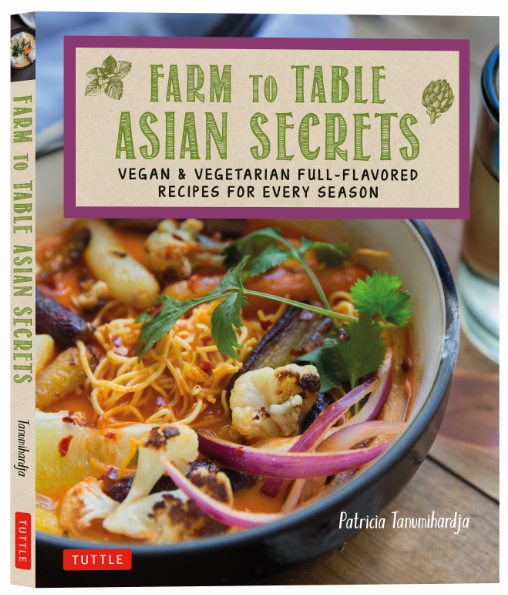 In this delightful Asian cookbook, you'll learn the secrets of vegetarian and vegan Asian cooking—how to blend flavors, textures, aromas and colors—to create full-flavored vegetarian dishes that are missing none of the umami associated with meat and dairy. A home cook at heart, author Patricia Tanumihardja's recipes are very straightforward, and don't require lots of exotic ingredients or specialized tools. 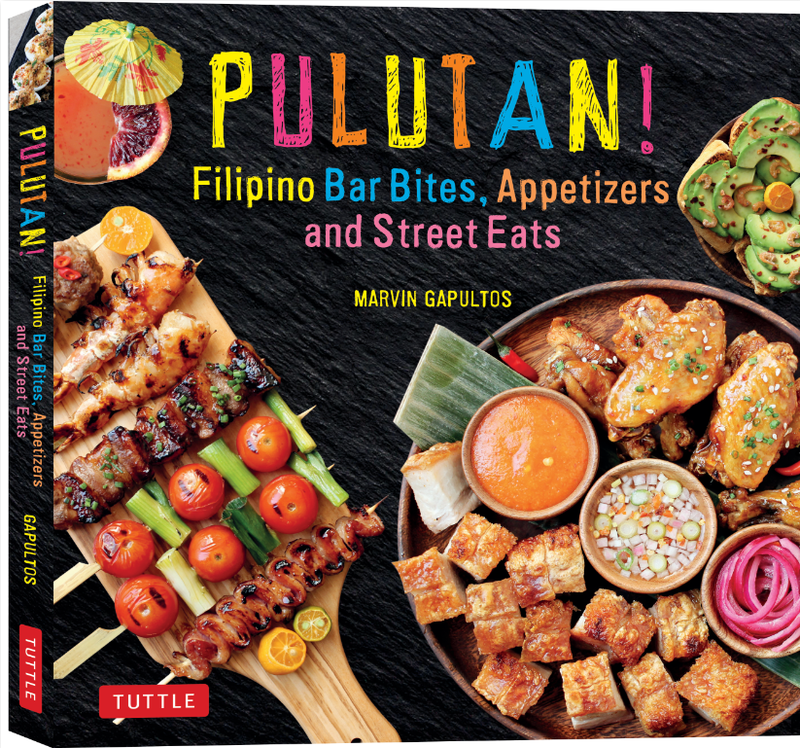 Pulutan: finger foods, appetizers, bar snacks and street foods best enjoyed alongside an alcoholic drink. Incorporating culinary influences from Spain, China, Mexico and the U.S., along with indigenous flavors and traditions, these Filipino finger foods can range from tapas and pintxos to eggrolls and dumplings, and even barbecued meat and chicken wings. 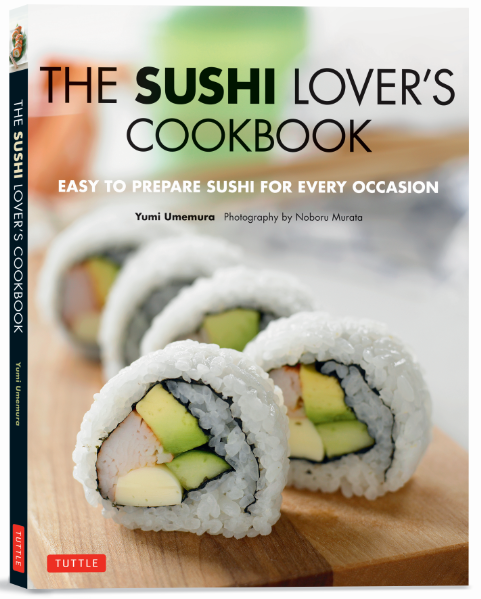 In this sushi making book, Japanese cooking expert Yumi Umemura offers eighty-five recipes that combine sushi rice with ingredients ranging from its time-honored partners to unexpectedly delicious ingredients. Sushi fans will love the traditional instructions for making Inside-Out Rolls, Nigiri Sushi, Hand Rolls, and Inari Sushi, and her exciting and innovative recipes for Thai Shrimp Sushi Parcels, Taco Sushi, and Korean Kimchi Sushi Rolls. 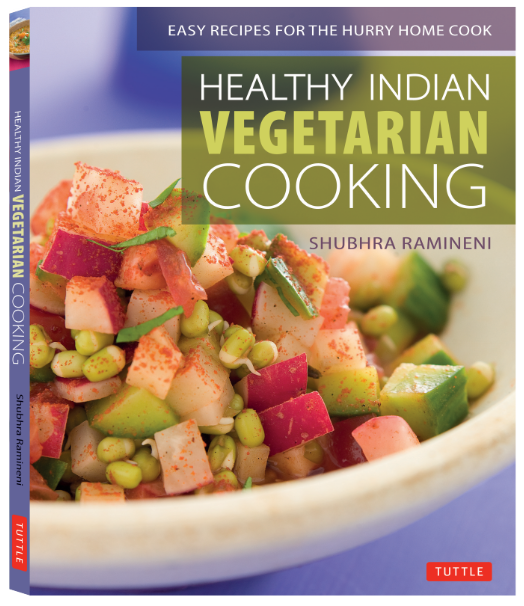 This new vegetarian, Indian cookbook by acclaimed author and caterer Shubhra Ramineni proves just how fun cooking with vegetables can be. It includes over 80 recipes showing you how to prepare vegetables and fruits the Indian way—with many easy-to-make vegan and gluten-free alternatives as well. This delicious Korean superfood is tasty in a surprisingly tangy, spicy, and pungent way! 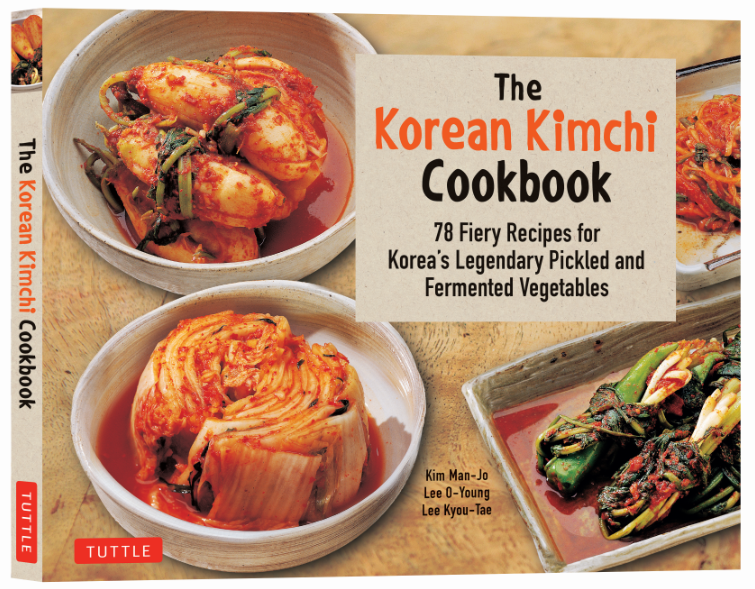 The Korean Kimchi Cookbook is the first Korean cookbook in English to present Korean kimchi recipes in so many different forms. Learn about the alchemy of fermentation and its health benefits, which include healthy digestion, anti-aging results, lower cholesterol, and a stronger immune system. 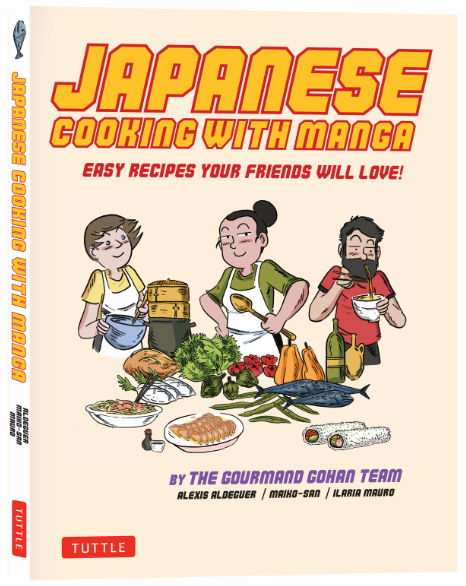 Simple, step-by-step Japanese food recipes are accompanied by hand-drawn illustrations and commentary on each page—making this manga cookbook read more like a graphic novel than your average collection of recipes. Information about Japanese culture and traditional Japanese cuisine are presented in a charming and accessible way, making learning a new style of cooking as educational as it is entertaining. 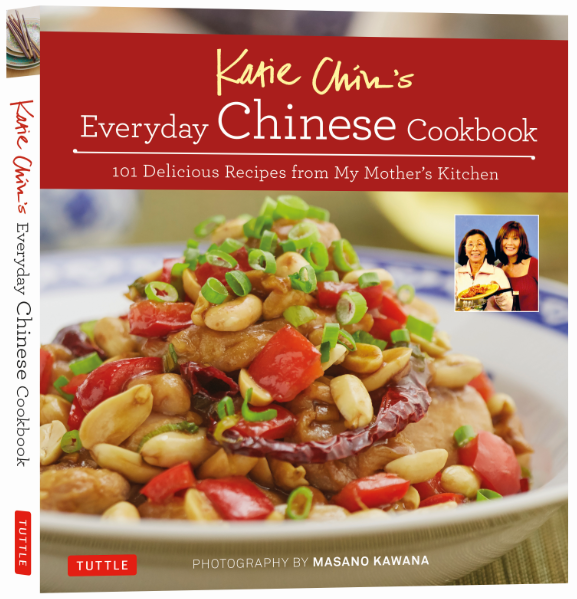 Check out all cookbooks here.